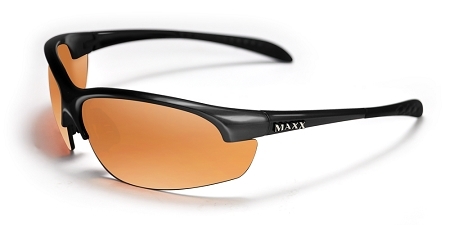 High Definition golf and sports sunglasses with a half-frame design and wrap-around lenses. Available in black, red, blue and black polarized frames. The HD lens offers clarity and protection.